updated by Arthur Lightfoot (1997 and 2001). The Scottish-Swedish Society was founded on the initiative of Eva and Donald MacDonell-Sanderson with the support of Stig-Arne Olson who, at that time, was Managing Director of Volvo in Irvine. Stig-Arne returned to Sweden and remained there whilst Donald and Eva went to Sweden for some time and returned. None of these founder members is actively associated with the Society. The first meeting took place in the Danish Institute, Edinburgh, on 11 April 1981 when a steering committee was formed. It worked out a constitution with the aims of fostering cultural and friendly relations between the two countries. Many of our members are Swedish women married to Scotsmen ( and vice versa) and also several Scots with a special interest in Sweden. The Society’s principal events are the AGM at the end of April, Midsommarand Lucia. Other events which the Society often holds during the year are: pea soup evenings. 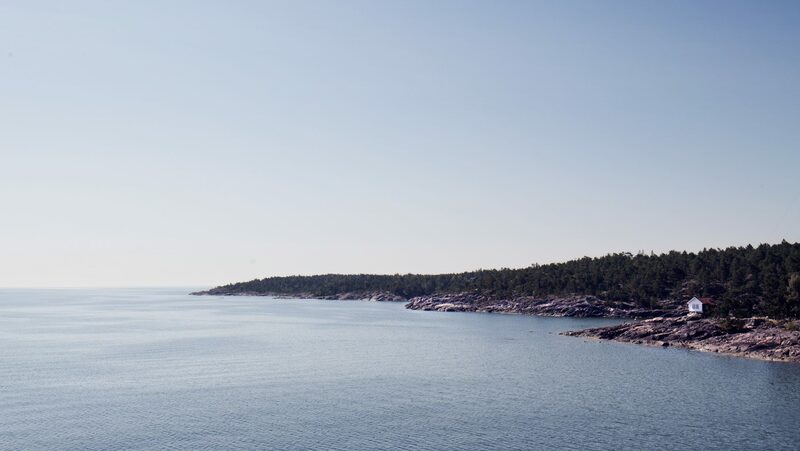 film evenings, Book Club, talks, outings to venues with Swedish connections, the celebration of Sweden’s National Day on or near to the 6 June and many other one-off events. The Society’s 10`” anniversary was held in the Scandic Crown Hotel in Edinburgh and was a pleasurable, memorable occasion. Since 1981, the Society has been fortunate enough to have been able to entertain many famous Swedes from the world of theatre, opera, literature, music as well as others. New members – and new ideas – are always welcome and we look forward to meeting Scots and Swedes who are interested in strengthening Scottish-Swedish ties.